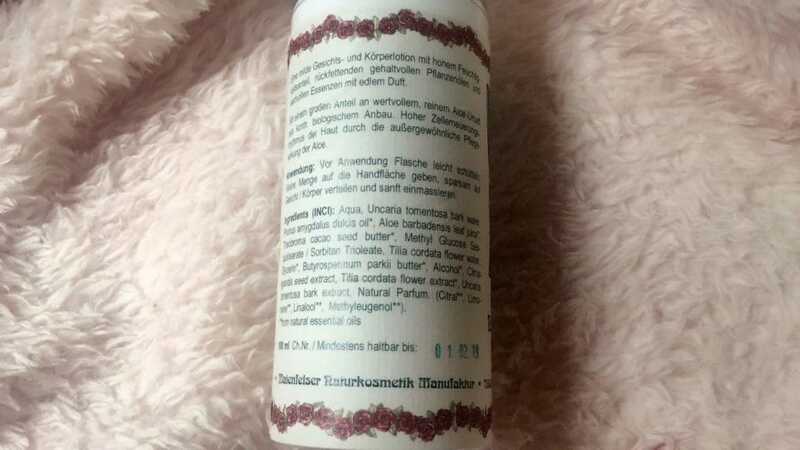 Last year, I happened to know a niche brand called Maienfelser when I browsed the web.It seems like it is a highly respected cosmetic brand in Germany.So I asked someone to buy it for me from Germany. You know, I am always curious about those niche brands. Now I already tried lots of Maienfelser products. I want to write down my opinion about it and introduce it to you guys. Maienfelser comes from a town called Maienfels,located in the south of Germany. The founder of Maienfelser is Hans-Peter Lindenmann who has great passion for plants. He wants to find the best solution for skin from the nature. 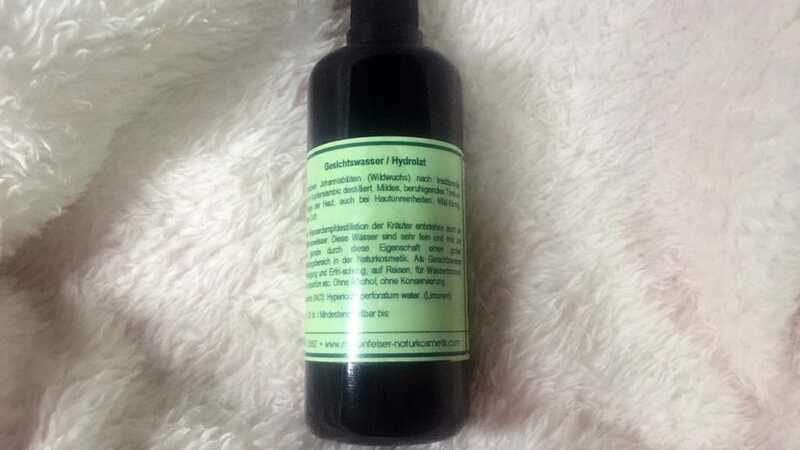 Therefore, Maienfelser is made from plants without lots of chemical synthesis. Now they still insist on hand-made skincare products. 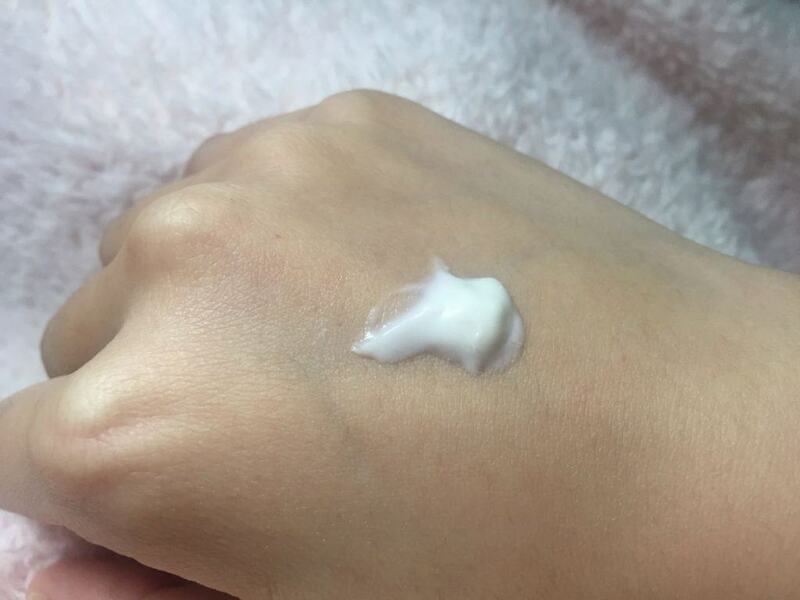 Every bottle of facial cream or emulsion is made by his family members.Every year, they will go to different place all over the world to find good material for their products. 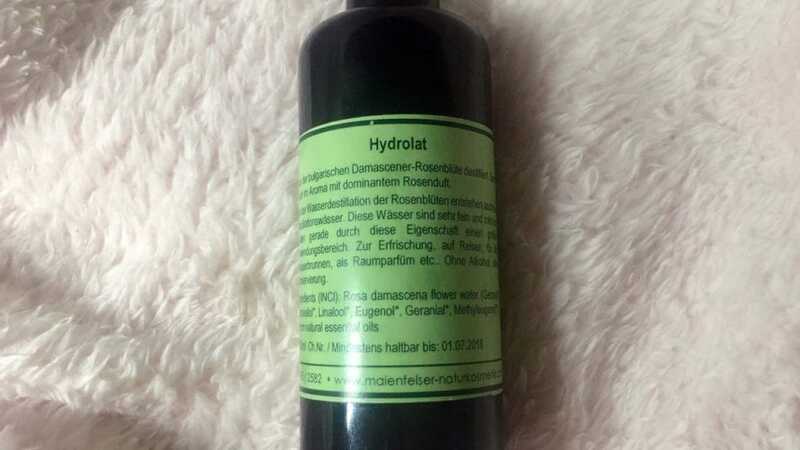 Now I tried 2 kinds of flower water(toner), 1 facial cream and 1 elusion. I will review it one by one. Rose flower water from Bulgaria. Pure rose scent without artificial flavors,it is not strong, very pleasant and peaceful. I love it! 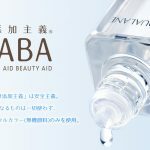 Just like pure water,very refreshing,suit for mixing it with beauty oil for face. 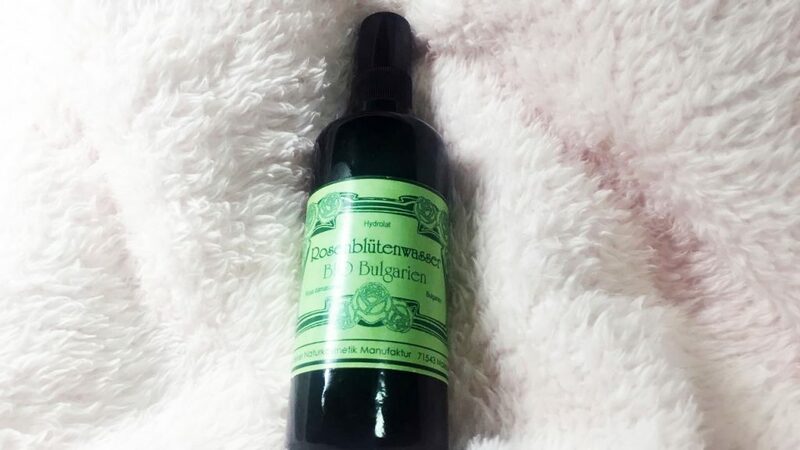 I use it as toner at morning and night.I also use it whenever I feel dry on my face. After face washing, I spray it directly on face, then message it into the skin. 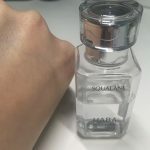 When my face is still wet, I will mix this rose water with Haba Squalane. 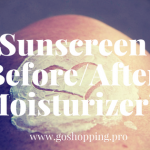 Good moisture effect, refreshing your skin. Suit for people with sensitive and dry skin. Not as pleasant as rose water. It smells like herbs. Just like pure water,very refreshing. You like feel like your skin calm down. In addition,your oil secretion has been controlled. Use it as toner or use it as spray would be good. Very refreshing,not sticky. Hypericum could contract the pores effectively, and improve the excretion condition of the oily matter, keeping your skin delicate and smooth. Therefore, it is suit for people who have acne. 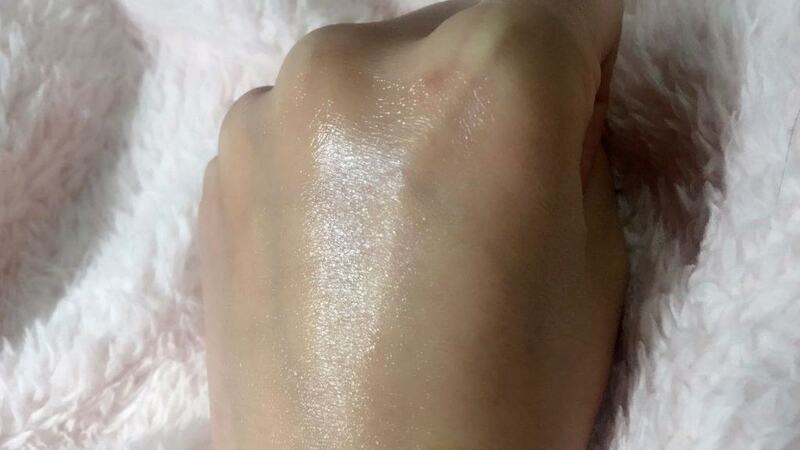 Besides, if you have oil skin, it would be a nice product for you. In fact, I didn’t like the smell of this lotion at first. It had strong herbs scent,maybe due to the ingrident include sandalwood. However, I got used to it after 3 or 4 times. The color of lotion is ivory. Not too sticky so you could apply to the whole face easily. A little bit greasy in the beginning but it absorbs so fast that your skin become moisturised and clean after 3 minutes. 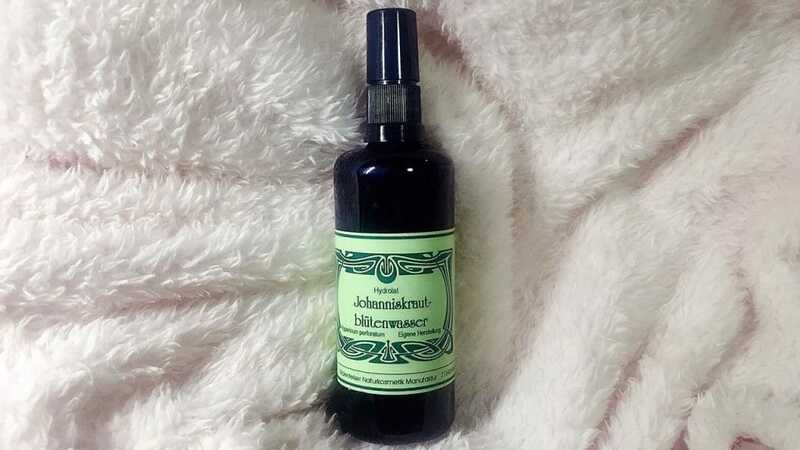 I use it after serum or facial oil day and night.This lotion will keep your skin moisture all day long. After 3 month, this aloe lotion helps my skin stay stable. 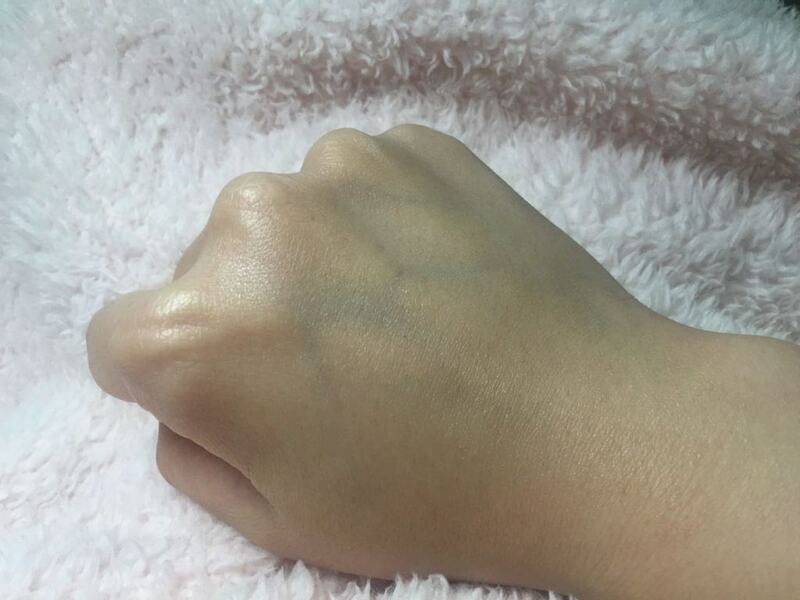 Very excellent moisture effect even in winter.It is so mild that suit for all skin types. 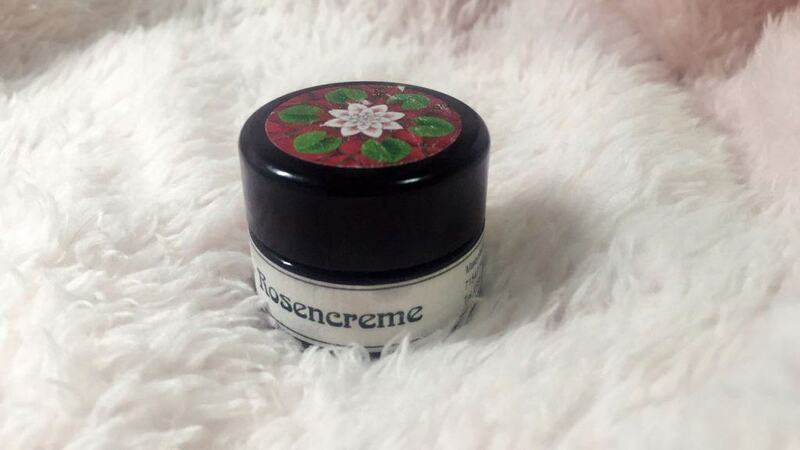 Even though it is called rose cream, but it smells like coffee. 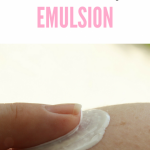 I have to say it is too oil for me ( I have combination skin) and it is hard to absorb. 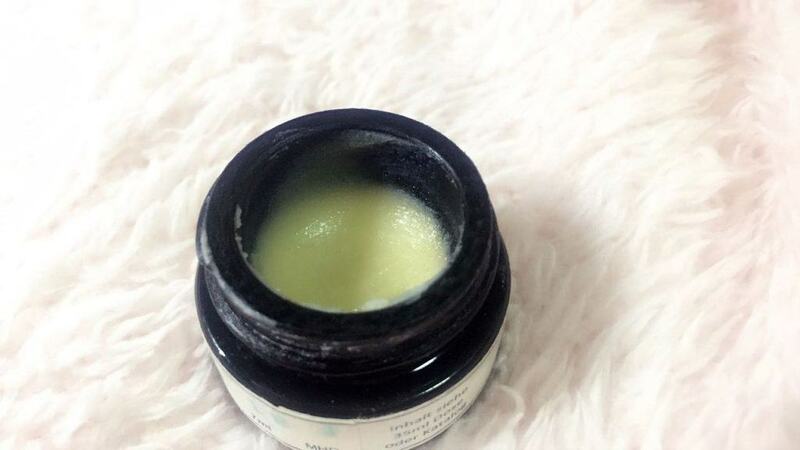 I use it after serum or facial oil at night due to the fact it is too oil to use it as day cream. The whole face become greasy after applying it. It is still a little bit oily after one night. So I will not recommend it. However, it maybe a good product for people with dry skin type. 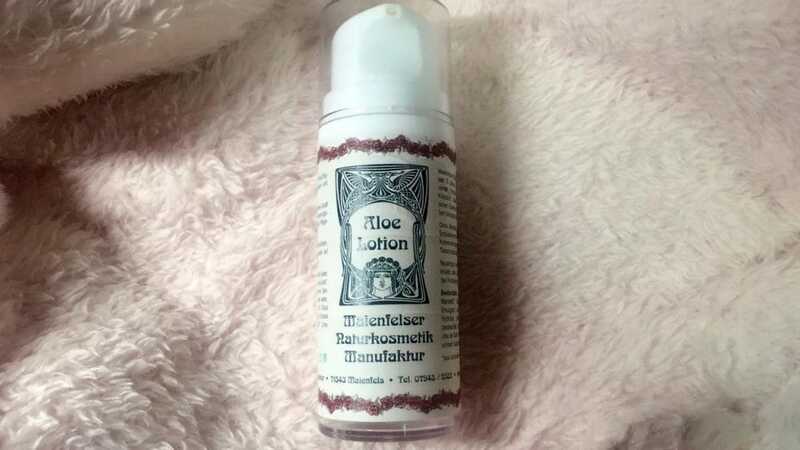 All in all, I love the flower water and lotion of Maienfelser,but rose cream is not my favourite. I have to say all their products are natural and simple. If you are an organic fan,you will like it.